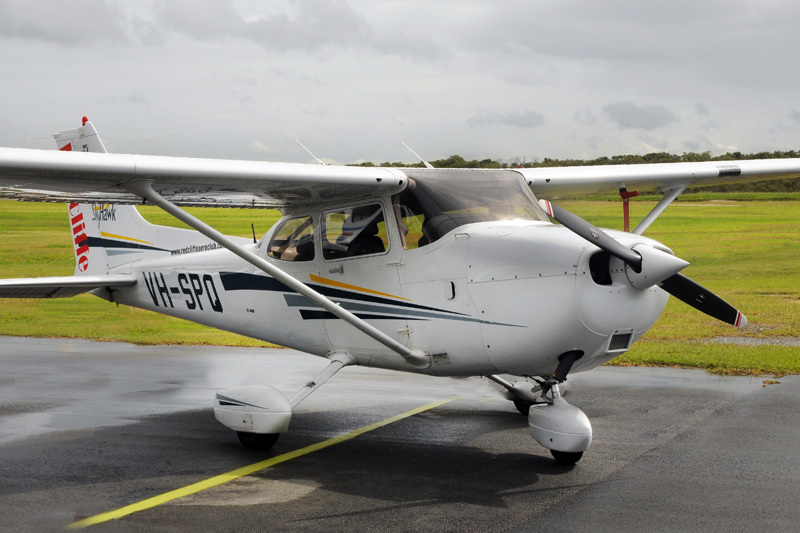 The work horse of our fleet is the Cessna 172-SP. With four late model C172-SP’s in our fleet at Redcliffe, they are our most popular aircraft for both training and private hire. 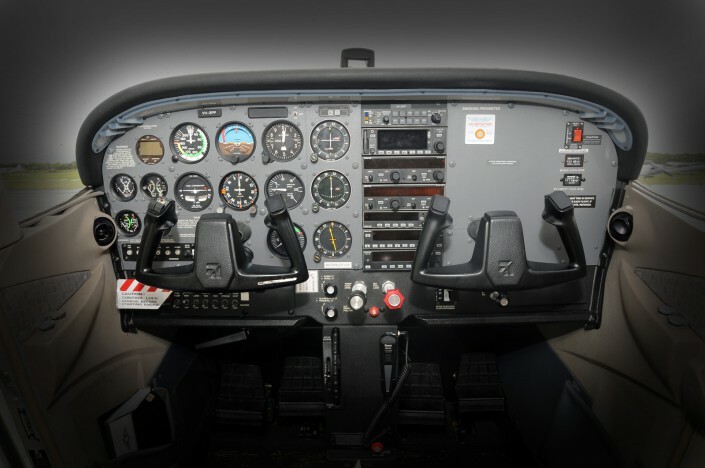 They are sturdy and modern aircraft that appeal to most pilots.